CAMBRIDGE – Gabriel Garcia Márquez, the Nobel laureate novelist most famous for One Hundred Years of Solitude, was native to Colombia. Nonetheless, as a master of magical realism, Garcia Márquez would have appreciated the Republic of Argentina’s recent combination of fact and fantasy. In mid-June, the finance ministry sold $2.75 billion worth of US dollar-denominated bonds that mature in one hundred years. No doubt, Argentina’s new government has made enormous progress in short order. President Mauricio Macri’s administration has liberalized international capital flows, allowed the Argentine peso to move more flexibly in the foreign exchange market, worked to rationalize a crazy quilt of subsidies, and created a credible statistical authority from scratch. But there are many more promises to fulfill, including further dismantling of subsidies, trimming the government wage bill at the federal and provincial levels, bringing inflation down to single-digit levels, and making the pension system actuarially sound and fairer to younger people. The right balance between confronting these issues upfront and setting gradual changes in motion is by no means evident. Coordination between the central and local governments has always been a source of strain especially, and the clock is ticking down to the next election. Making up the output lost in last year’s recession will take some time, a problem made more challenging by the economic dislocations in Argentina’s northern neighbor, Brazil. On balance, Argentina’s political economy appears headed in the right direction. Still, one hundred years is a long time to contract about anything. 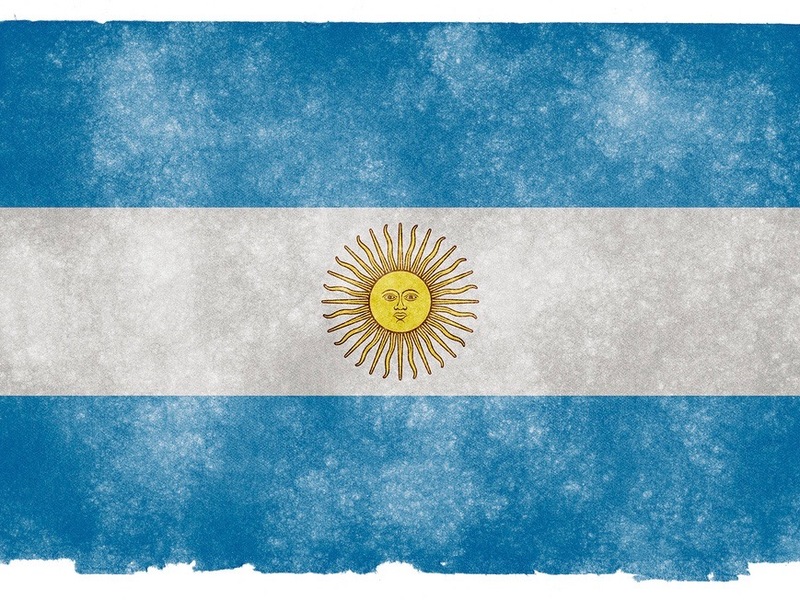 And, in the previous 100-year period, Argentina’s governments defaulted on international debt on eight occasions, issued about a half-dozen currencies, engineered an episode of hyperinflation, and experimented with capital controls and confiscations. This checkered history of government intervention has left Argentina much worse off relative to the rest of the world: in 1916, the country had the world’s 12th largest GDP per capita (above that of Germany); today, it ranks 66th. The trick to appreciating magical realism, however, is to keep in mind different perspectives. This is not really a story about a country with a fraught financial history willing to issue 100-year debt. Rather, it is a story about a country able to issue 100-year debt because global investors were willing to purchase $2.75 billion of it. Indeed, they were eager to do so: total tenders for the bonds were 3.5 times the volume sold. At the end of the day, this is not about the character of the country, the maturity of the debt, or the size of the issue. It is about the coupon rate on the offering, 7.9%, which is considerably higher than most other plausible alternatives. Just as water finds its level in nature, capital finds its level in international finance: when interest rates are low in core markets, it flows to higher-yielding alternatives. Without question (and without much precedent), interest rates are extraordinarily low in advanced economies, pulled down partly by the slowdown in longer-term output growth, but also as a consequence of official efforts. Two of the “big three” central banks, the European Central Bank and the Bank of Japan, have lowered their policy rates into negative territory and continue to add to their balance sheets. As for the third, the US Federal Reserve’s slow motion monetary tightening has just put the federal funds rate above 1%, and plans to pare the Fed’s asset holdings appear to be in the works. As the chart shows, almost one half of GDP in advanced economies is produced where policy rates are below 0.5%. Only a sliver of activity takes place where the policy rate is above 1.5%. Official measures extend beyond the realm of central banks, too. In terms of the huge stock of foreign exchange reserves held worldwide, the public sector holds more US Treasury securities than the private sector. In a pattern sharply etched in financial history, when a large volume of capital flows into small and shallow local financial markets, the exchange rate tends to appreciate, driving up asset prices. Favorable asset-price movements, in turn, improve national fiscal indicators and encourage domestic credit expansion, exacerbating structural weaknesses in the domestic banking sector. Meanwhile, global financial institutions, seeking entry into a hot market, court local banks. Authorities all too often take such interest as a global vote of confidence, encouraging them to issue more debt. Given the current starting point, public debt will accumulate from a low base compared with advanced economies. But it’s worth recalling that in the post-1945 period, fully one half of all defaults by emerging-market economies took place at debt-to-income levels below the Maastricht Treaty’s ceiling of 60%. Today, as the waves of market distortions from official policies in advanced economies break on emerging markets’ shores, constructing magical seawalls is n ot a solution. Accompanying this commentary is a chart, which you can download here.